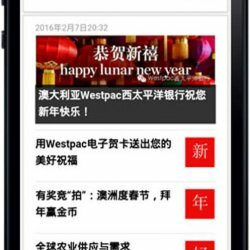 WeChat is a critical marketing tool for a company wanting to generate engagement and brand awareness in China with consumers. Leveraging, this platform brands can connect with their potential customer in China by posting articles, generating coupons, developing H5 mini-sites and even adding WePay transactional functions. Your WeChat official account allows a brand to post rich media content; not only by text but also by photos, audio, and videos messages. People are able to follow your WeChat official accounts either by scanning a unique QR Code or by “sharing” from someone in their personal WeChat network. The versatility of WeChat’s functions has made this platform one of the biggest social media platform in the world. Digital Jungle is your one stop shop that can help you with planning, strategy and execution of your WeChat account. We are experts in developing content and social strategies that truly engage and foster brand awareness. 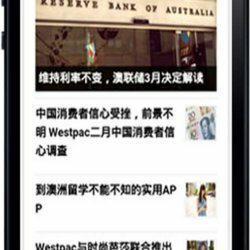 Let us help you establish your WeChat strategy with clear communication objectives that will align with your target audience.